Our family really loves celebrating the holiday season with even more time together – and preferably with lots of sparkling Christmas lights and delicious hot cocoa. Our favorite activity each year is, hands down, the Cincinnati Zoo’s Festival of Lights. Last year’s newcomer (new to us, that is…), and a huge hit, was The Christmas Ranch. Really though, exploring all of the potential things a family can do around the area can add up – both in time and money. 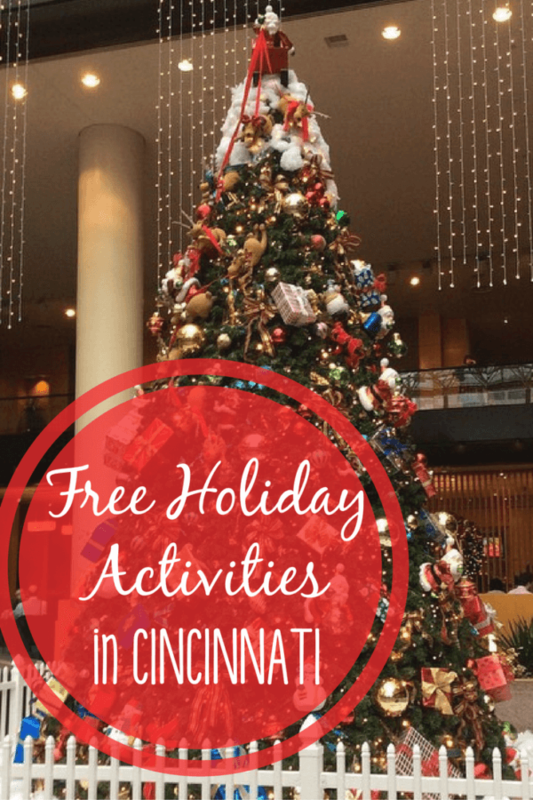 We’ve rounded up our Top Five FREE things to do as a family, to help usher in the holiday season… and hopefully a little bit of Christmas spirit! Entertrainment Junction’s Main Street Holiday Display. Entertainment Junction, one of my family’s favorite places when my son was a bit younger, actually has a great paid holiday event called “Holiday Junction”. 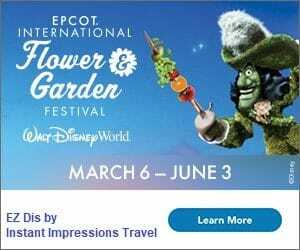 In addition to their incredible, award-winning train display, visitors can see Santa and Mrs. Claus, meet some of his reindeer, and take on the A-MAZE-n Fun House. 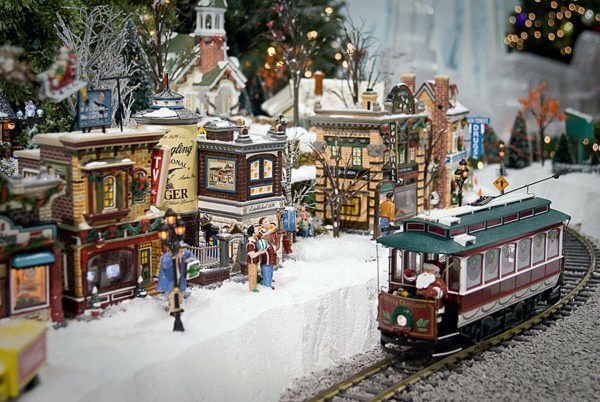 What many people might not know, though, is that there are large train displays that are free and open to the public throughout the holiday season. When you enter the atrium of Entertainment Junction, pass the tower and veer to the left where you’ll see signs for the Main Street Holiday Trains. The setup looks temporary (especially when compared to the spectacular display that is inside), but is not lacking. I-Spy/Scavenger Hunt lists are included at each display, making this a fun visit for the entire family! Lebanon Horse-Drawn Carriage Parade and Christmas Festival. 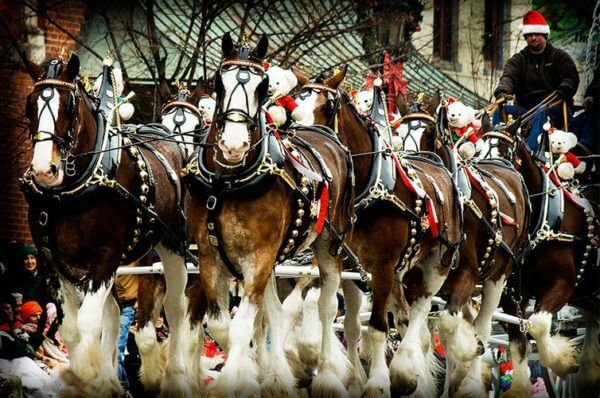 More than 80 food and craft vendors and live entertainment make this a fun afternoon or evening, but the highlight of your day will definitely be the Horse-Drawn Carriage Parade. Run at 1pm and 7pm (a candlelight version! ), the parade includes hundreds of horses of all sizes. The evening parade is especially magical! Light Up Middletown. Growing up, my family always visited Sharonville’s Holiday in Lights drive-through light displays. As I grew older, the display grew more underwhelming – and more expensive. (Full disclosure: we may still go this year, if we don’t make it to Light up Middletown. 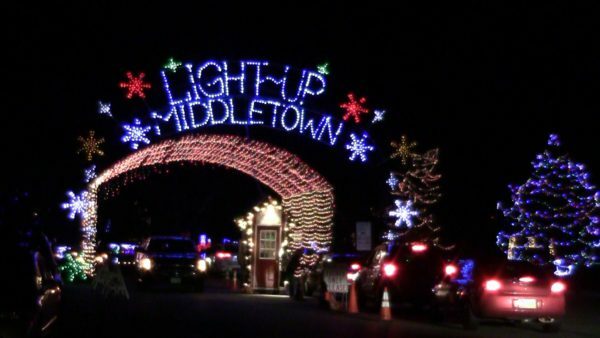 It’s not that it’s bad, it’s just – in our opinion – kind of overrated, and very much overpriced; unfortunately Light Up Middletown is quite far from us now.) When we lived in Liberty Township, we discovered Light up Middletown. Experience a really impressive – and FREE – light display, every night at dusk in Middletown’s Smith Park. If you can time it right, December 15 will be this year’s Balloon Glow – an extra fun night at Light Up Middltown. Awaited: A Christmas Experience. More than 90,000 people attended 2015’s run of Awaited at Crossroads Church in Oakley. This year you can catch the show in Oakley or in Mason, most nights in December. 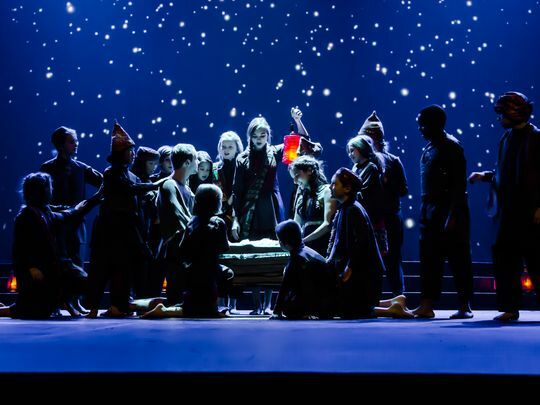 Awaited is a family-friendly, captivating show that tells the Christmas story in an incredibly creative way. Tickets are free, and will be available beginning November 30 at AwaitedShow.com. Macy’s Downtown Dazzle. 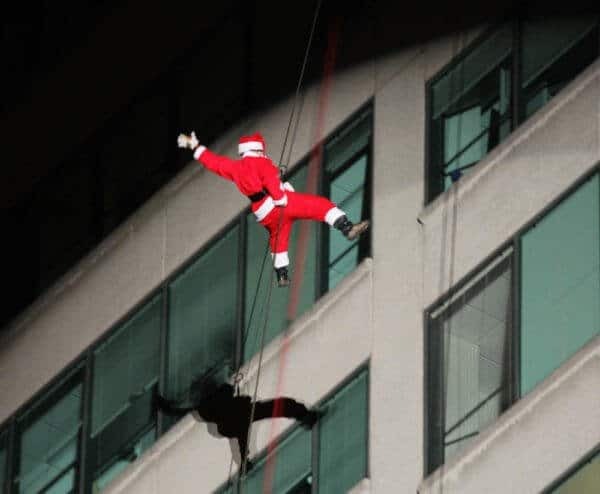 Seriously, where else can you see Santa repel down the side of a giant office building? The show is a 20-minute family affair presented most Saturdays in December, in Cincinnati’s Fountain Square. Listen to live music, and think about tacking on a family skate while you’re in the area! What are some of your must-dos this holiday season? Join the conversation on Facebook or leave a comment below!